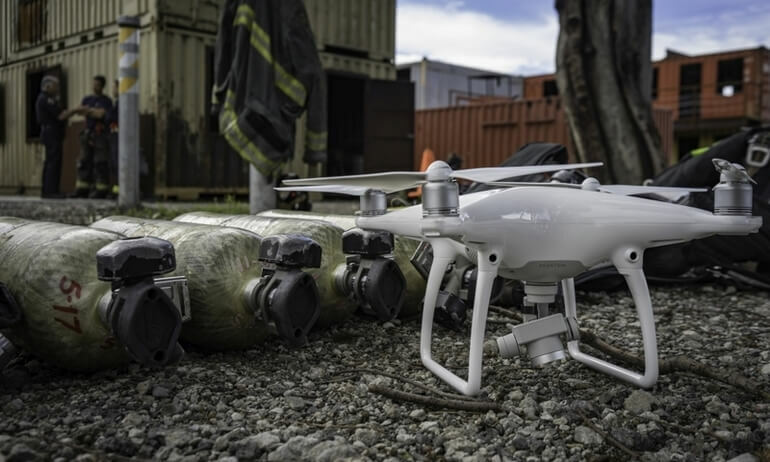 Drones give humanitarian relief workers greater situational awareness and help mission team members stay safe while preparing for and responding to an emerging crisis. The technology helps commanders make smarter decisions, based on more accurate information, more cheaply and with more efficiency than using conventional methods. Nonprofit organizations using drones for a good purpose enjoy a 10% discount. Drones empower communities in the Maldives to better prepare for and respond to disasters. 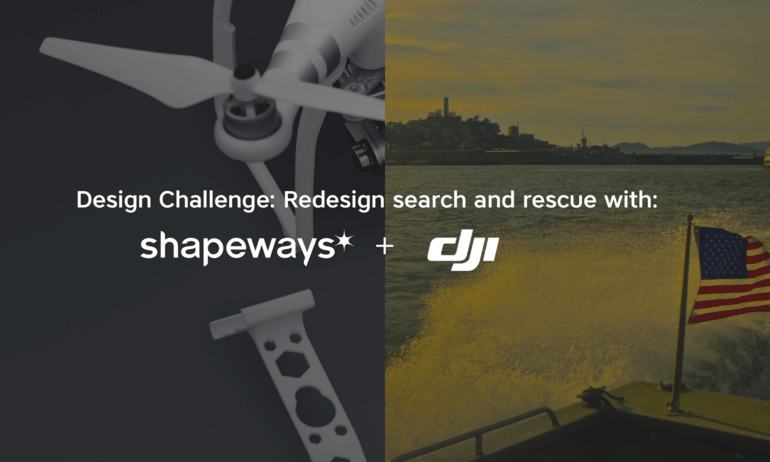 DJI, the world's largest manufacturer of consumer drones and Shapeways, a leading 3D printing service and marketplace, are challenging designers to create unique 3D printed accessories for drones focused on the re-design of water search and rescue products.DJI, the world's largest manufacturer of consumer drones, and Shapeways, a leading 3D printing service and marketplace, are challenging designers to create unique 3D printed accessories for drones to improve search and rescue products and make it easier to help save lives. Aerial platforms are now poised to become an integral part of the way that public service providers work and provide their services, so starting today, DJI will be working with the European Emergency Number Association (EENA) to transform idea into reality. 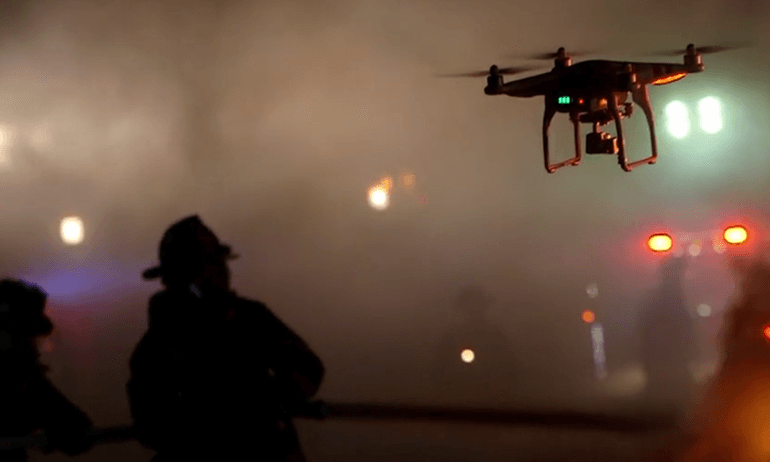 The small town of Mechanic Falls, Maine isn't a place you'd associate with dramatic search-and-rescue operations, least of all those involving the use of drones, but life always manages to surprise us with the fantastic. 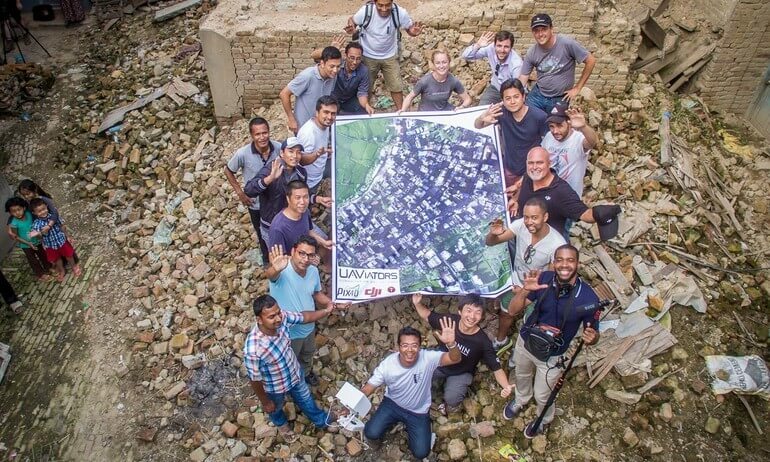 The project brought together Kathmandu University students with high-tech resources and trained the local teams of the future to respond efficiently with relief efforts in disaster-prone areas. 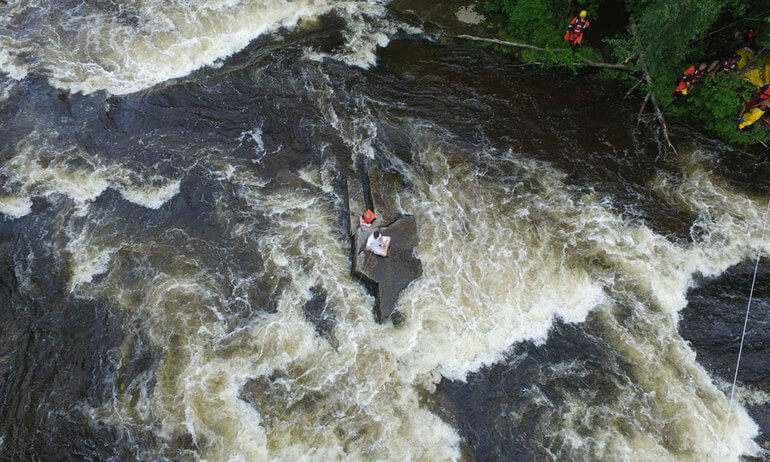 Drone helps trapped river rafters to safety by delivering a lifeline and guiding firefighters during the rescue mission.